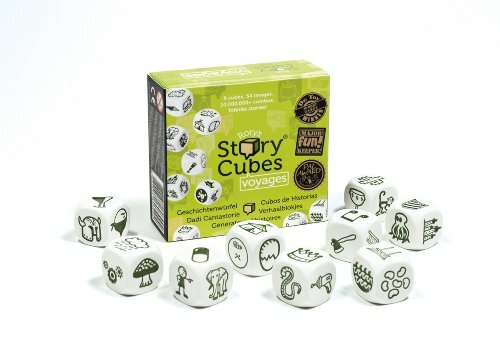 Here is the new Story Cube expansion set- Rory's Story Cubes: Voyages. 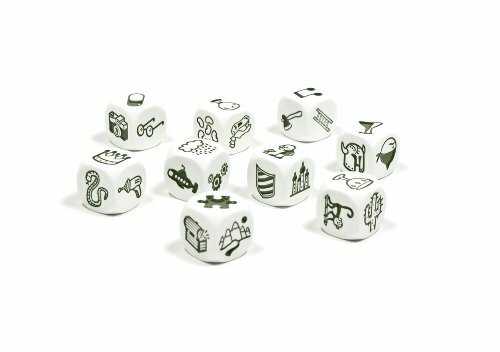 Let every roll inspire tales of epic adventure from far, far away Rory's Story Cubes: Voyages does not require Rory's Story Cubes in order to use them. They can be played on their own straight out of the box, or mixed with other sets of Rory's Story Cubes. 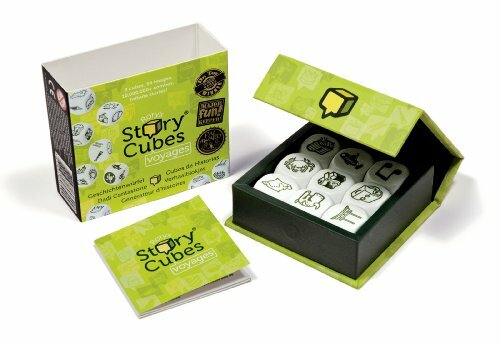 Randomly mix in with the original Rory's Story Cubes or Rory's Story Cubes: Actions to create a more adventurous packed set of 9 cubes.Suitable for age 4 and above.